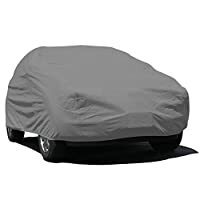 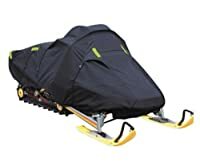 Universal Fit -with size of 193" X 75"X 59",this car cover will fit for most sedan up to 190 inches long(not suitable for SUV car), it is very light weight and small enough when folded to be stored in a handy place. 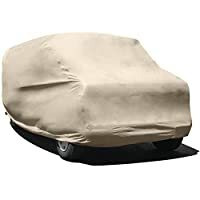 Universal Fit -with size of 193" X 75"X 59",this car cover will fit for most sedan up to 190 inches long(not suitable for SUV car), it is very light weight and small enough when folded to be stored in a handy place. 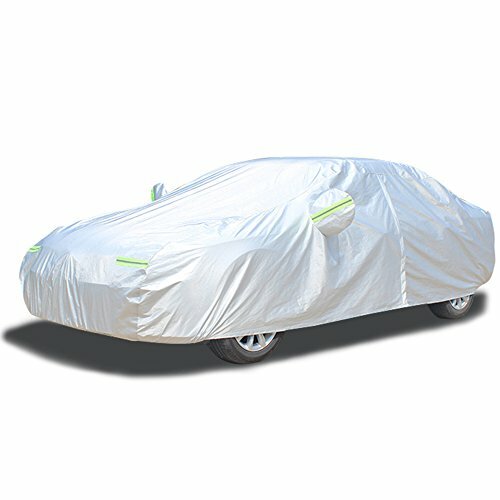 Full Protection & Storage Bag Included - Silver reflective performance effectively prevent harmful UV rays, industrial pollutants, snow, frost, corrosion, dust, dirt, scrapes and excessive exposure to the sun, all of these can damage your paintwork and cause costly repairs. 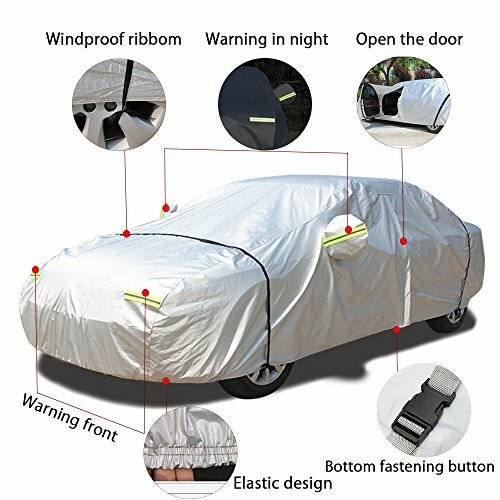 It is convenient to collect and Storage Bag Included Windproof Rope Design & Open a door on left -LINFEN breathable covers have two elastic bands ,two straps can be fixed on the wheels against strong wind .Also has straps and buckle at the bottom to protect your car cover in heavy wind from blowing off. 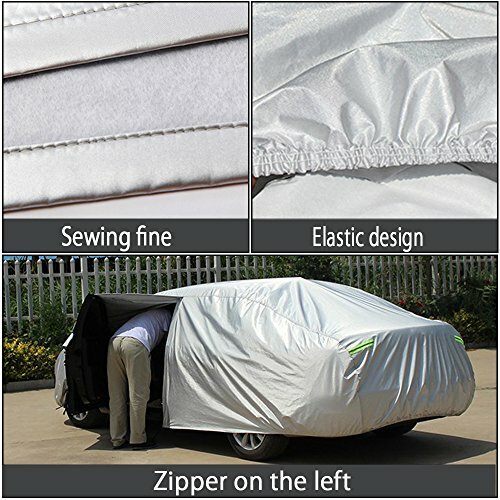 Open a door on left, it's very convenient if leave something in the vehicle. Waterproof & Breathable - this cover is Waterproof and reinforced seams technology keep your vehicle dry. 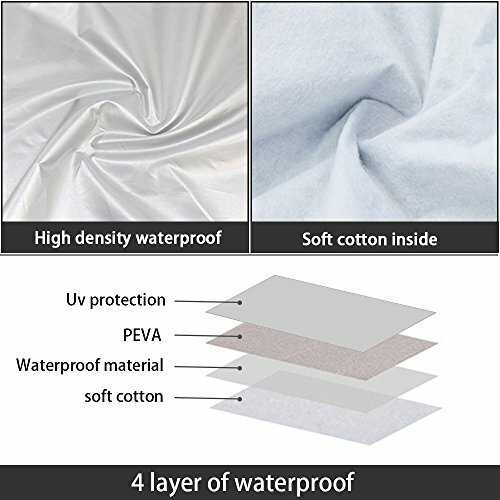 Breathable fabric keeps your vehicle cooler inside. 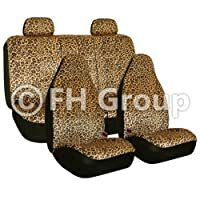 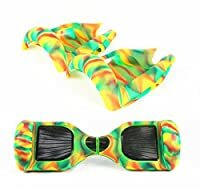 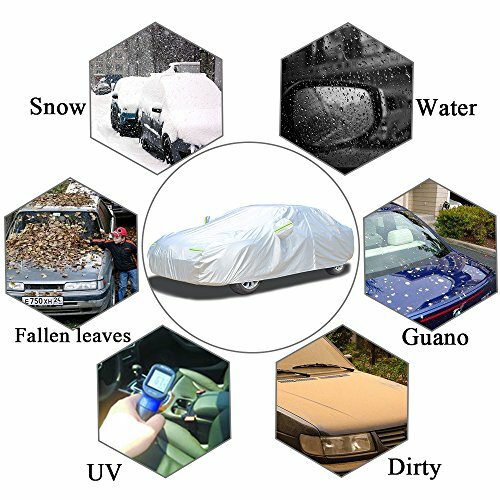 High flexibility material & Reflective Warning- High-density materials are waterproof, sunscreen, fireproof,Cotton protect vehicle paint. 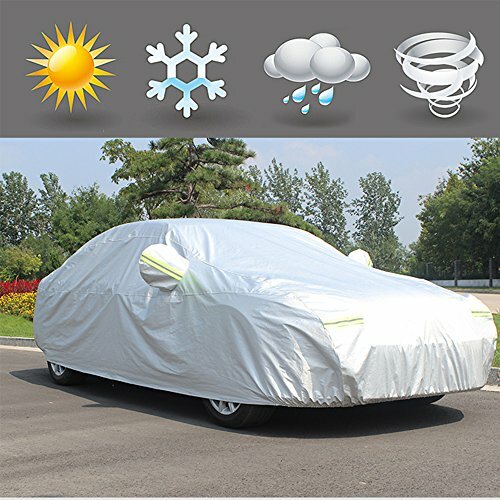 Breathable allow trapped heat and moisture to escape from beneath the car cover. 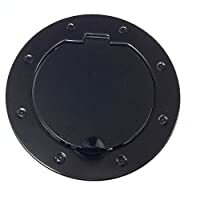 6 reflective safety warning lines designed reflect light at night to avoid unexpected impact.